Charity Wings for Life hosted its annual fundraising party, The Cord Club, at the Roundhouse in February. 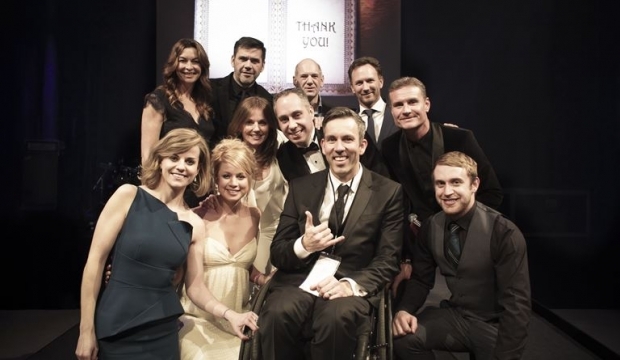 The event was attended by celebrities from across the worlds of sport, music and fashion, who all gathered with one aim: to raise huge amounts of money for spinal cord injury research. Guests were treated to a fine dining menu provided by Michelin star chef Angela Hartnett. Famous faces in attendance included Christian Horner and his fiancé Geri Halliwell, TV Presenter Suzi Perry, Lord March, Adrian Newey, Danny MacAskill, Prince Abdulaziz Turki Al Faisal and Eddie Jordan. 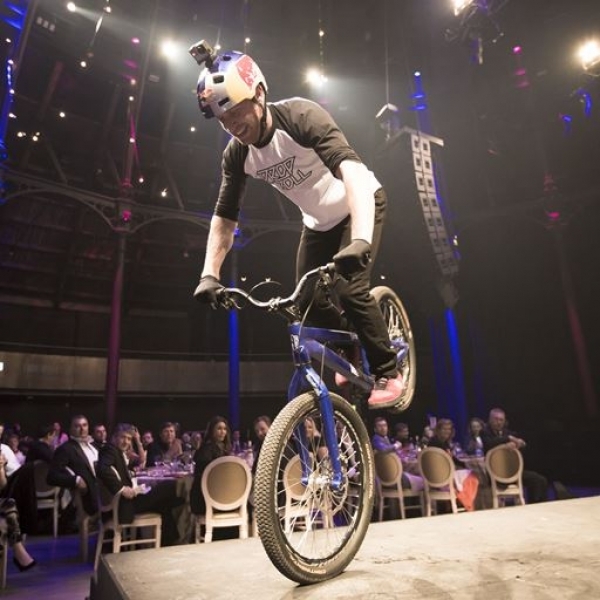 Packed full of entertainment, the event included a biking performance from Danny MacAskill and his ‘Drop and Roll’ team. Susie Wolff then held an interview with Danny and his idol, the charity’s ambassador and Mountain Bike Trial legend, Martyn Ashton. Guests took part in the Cord Club live auction, which included a number of incredible lots such as a Red Bull Air Race extravaganza, a Saracens Rugby experience and the chance to sail away on a Monaco yacht. There was also a silent auction, with prizes including a wine tasting weekend in Austria, an escape to the Scilly Isles and an Infiniti Red Bull Racing work placement. Following the auction guests headed to the dance floor, to party to the sounds of Eddie and the Robbers, legendary Formula One boss Eddie Jordan’s very own rock band, and globally renowned DJ Erok. The event raised over £210,000, which will fund pre-clinical research, clinical studies and communication from scientists about new projects in research and medicine. Find our more about hiring the Roundhouse for your next fundraising event.